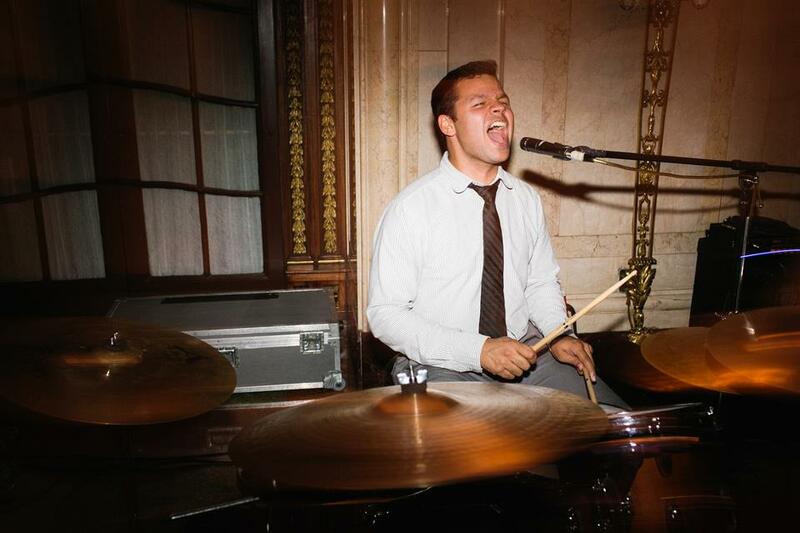 Jon Marco, drummer and vocalist of Young Love and The Thrills, is the heartbeat and groove of the band. Sometimes referred to as the Phil Collins of the group, he most recently stepped out from behind the drums to record his first solo album: “Jon Marco.” In May 2013, he released his first music video for his single “Rhianna.” The video, produced by Jim Meegan and Andy Wesby, went on to garner 100,000 hits in a little over a week and was featured on the “Today” show. Jon Marco is excited to be playing another season alongside such talented musicians and great friends.